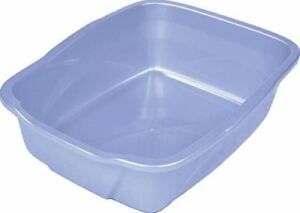 Pureness small cat litter pan. Ideal for kittens who benefit from easy entry and ebyit. High polished finish that is odor and stain resistant and easy to clean. Once your order has been placed it is processed by our highly skilled and dedicated warehouse team.